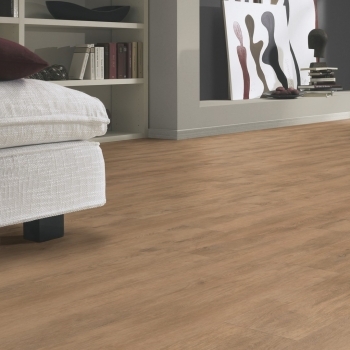 Tarkett's Bleached Oak Brown will add a touch of character to any space. 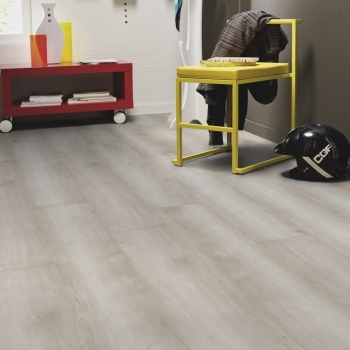 Tarkett's Bleached Oak Grege will being the wow factor to your much loved spaces. 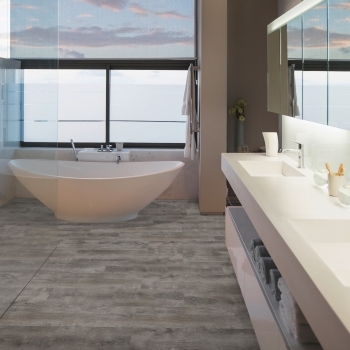 Transform the spaces you love with Tarkett's Bleached Oak Natural. 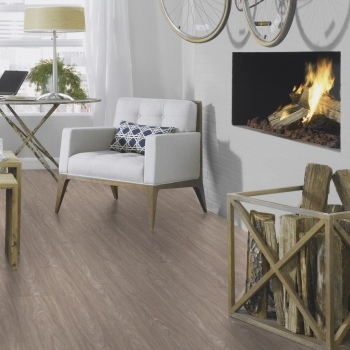 Make your rooms spacious and refreshed with Tarkett's Bohemian Pine Grege vinyl. 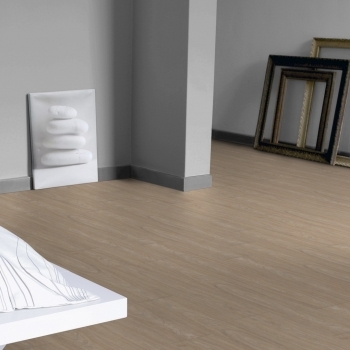 The outstanding realism and detail of Tarkett's Bohemian Pine White is truly exceptional. 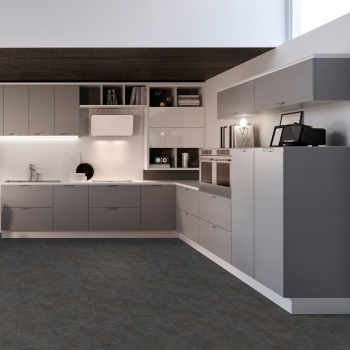 Tarkett's Stylish Oak Grey will create a characterful look in your home. 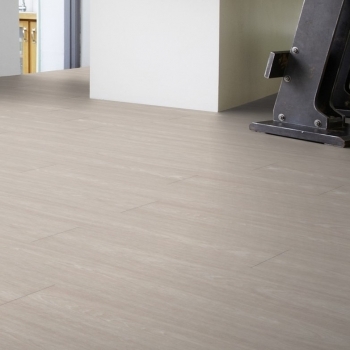 The Stylish Oak Beige vinyl by Tarkett displays particularly beautiful prime grain texture. 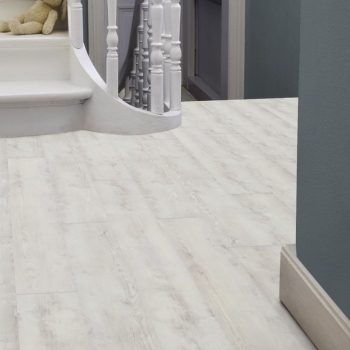 Make a cosy atmosphere with Tarkett's Stylish Oak Natural vinyl. 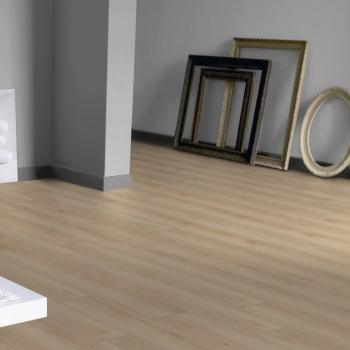 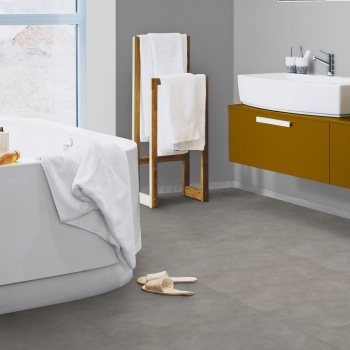 Tarkett's Stylish Oak White will create a bright and open interior. 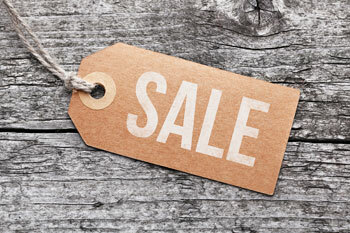 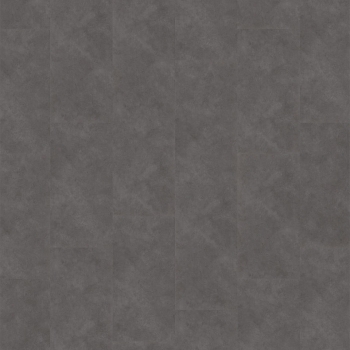 Create a 'vintage' look with Tarkett's Weathered Oak Brown. 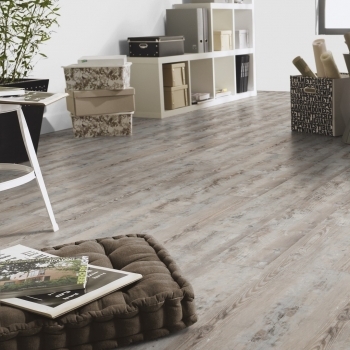 Tarkett's Weathered Oak Natural is a warm, characterful floor which brings classic comfort to your home.